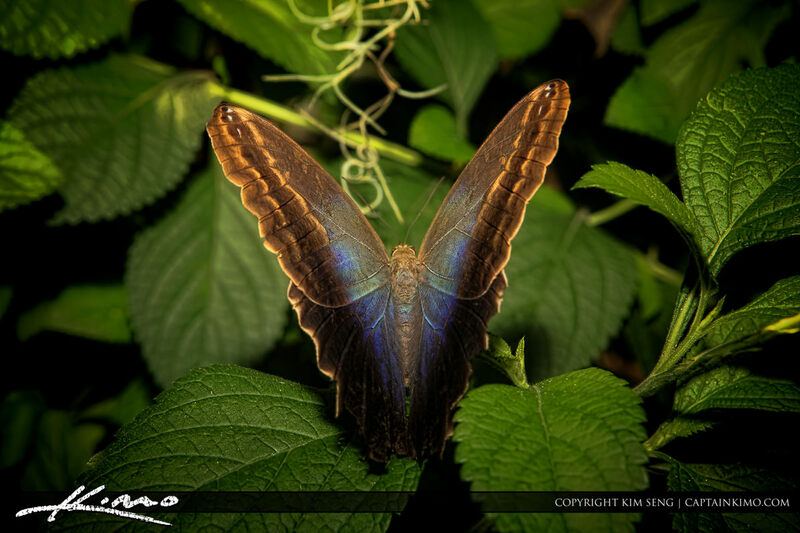 I’ve been post processing some butterfly images in my archive and have now created a cool Photoshop action that can produce some very cool look butterfly pictures. As I mentioned in last month’s Captain Kimo Newsletter, I said I was changing my watermark to something more appropriate for my needs. However I didn’t explain in detail why I made the change. 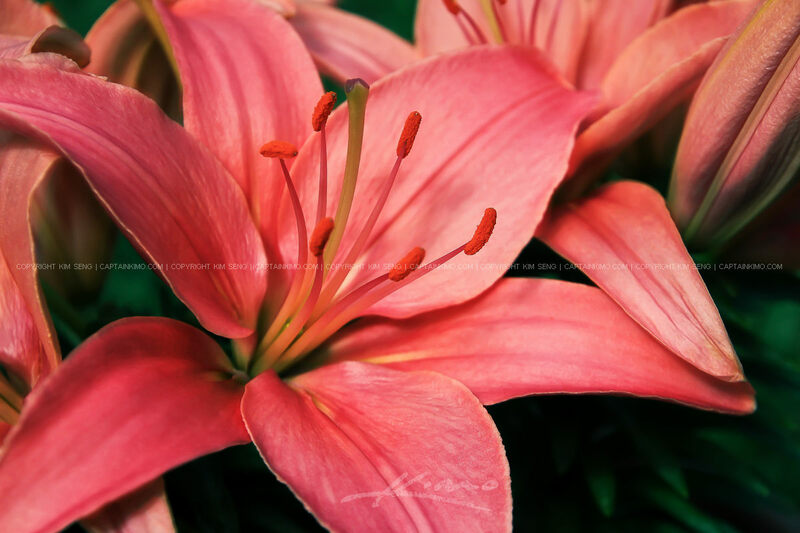 Beautiful Pink Asiatic Flower in bloom from the backyard garden in Palm Beach Gardens, Florida. Here’s Kogi after a long walk around the neighborhood. 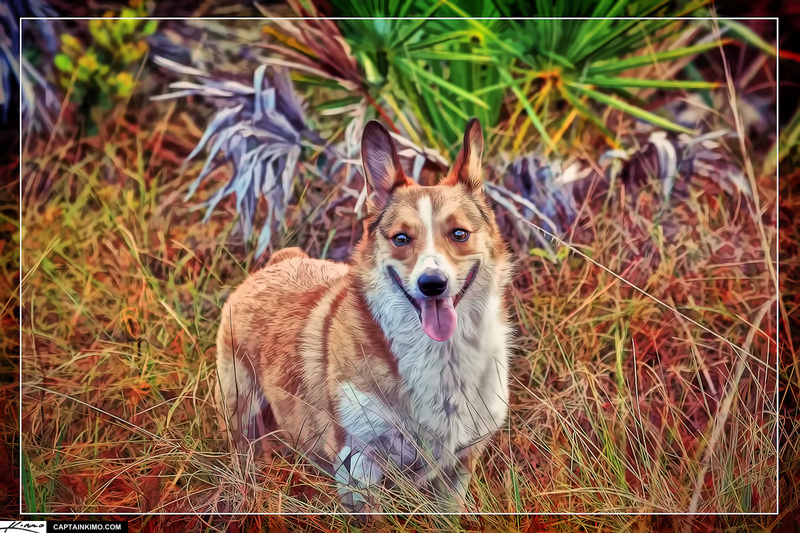 I used Topaz Simplify and Topaz Clean to create the artistic paint brush look. 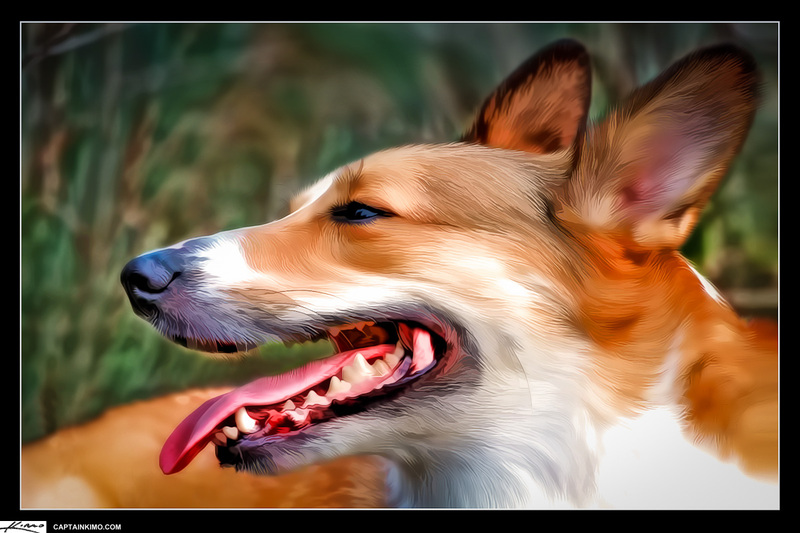 The smudge tool in Photoshop was also use to add the extra artistic effect. 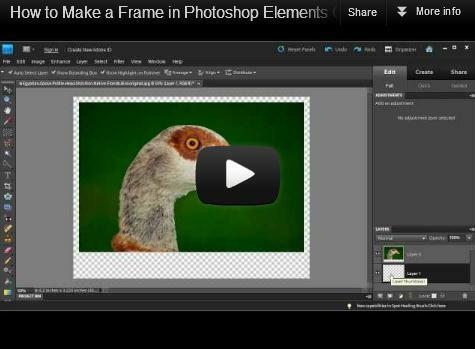 Video tutorial that covers how I create frames for my photos like the ones that I present on CaptainKimo.com. Here’s my second attempt at painting Kogi from a photograph. I’m still working out some kinks but I think it’s coming along better. 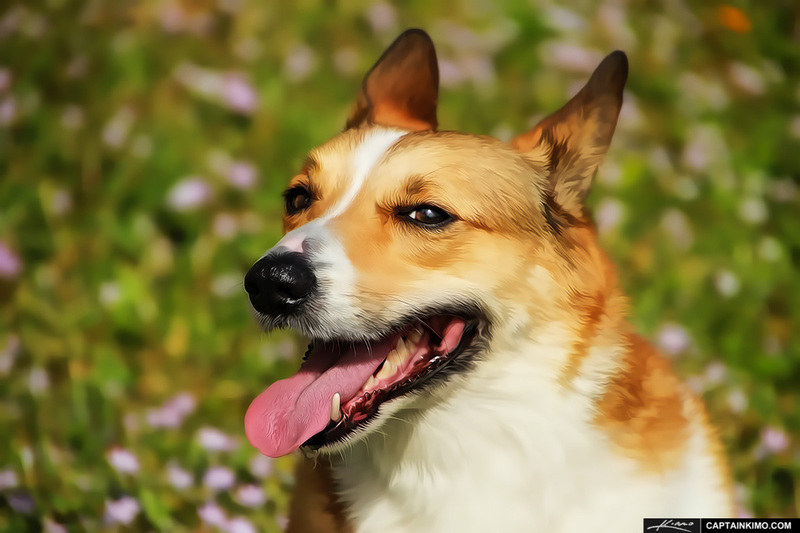 Photo painting of Captain Kimo’s K9 friend Kogi the Corgi. He is always happy when he gets to go outside and play. 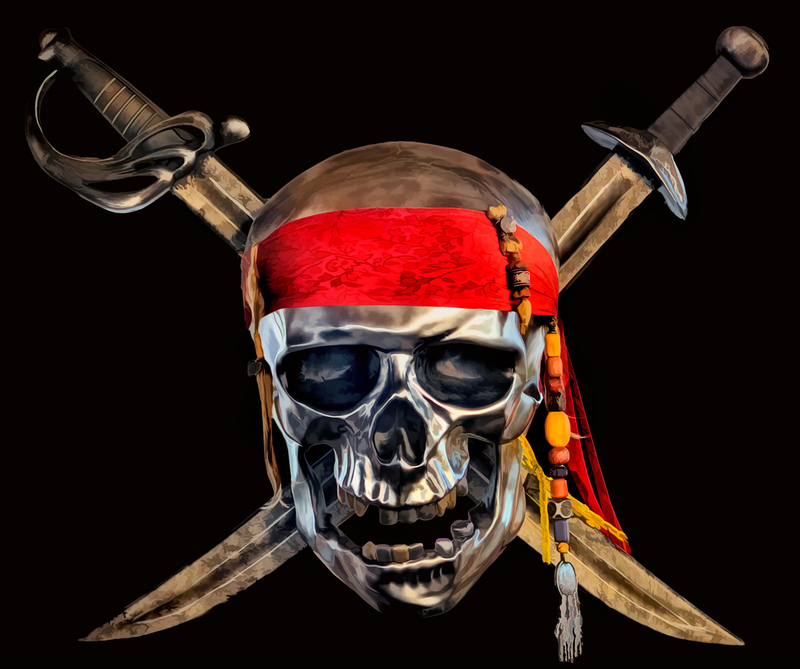 HDR image of the Pirates of the Caribbean Skull, photo was taken while waiting for the water taxi to leave for the smokestack demolition. High dynamic range photo merged & tone mapped using Photomatix HDR software. 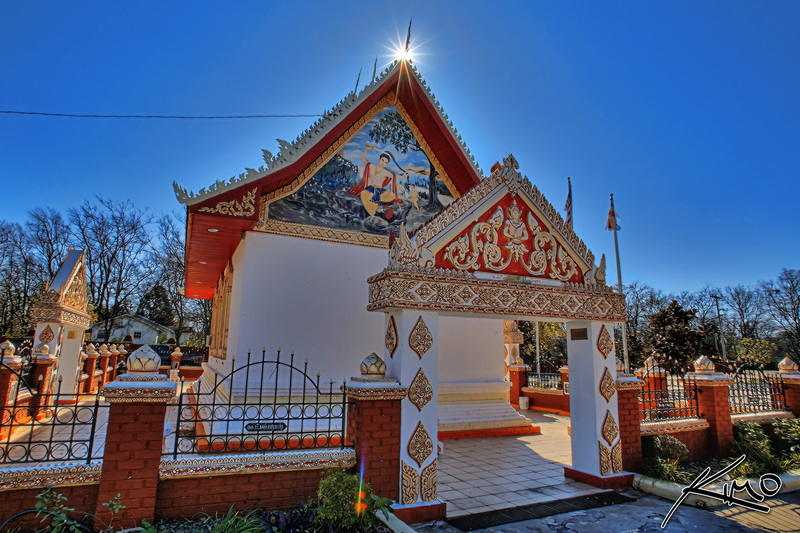 HDR photography image of a Laos Temple in Murfreesboro Tennessee. This high dynamic range photo was merged & tone mapped using Photomatix HDR software. 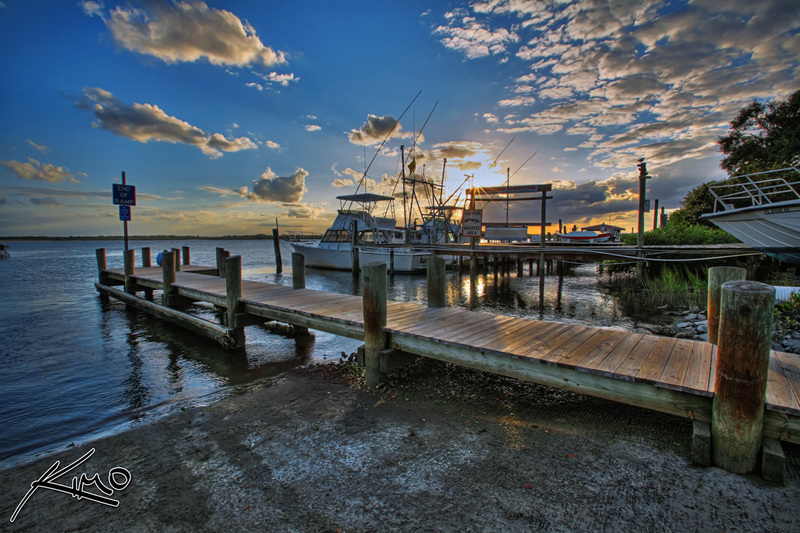 HDR photography image from Pounce Inlet Marina photographed during sunset using a Canon 5D Mark1. This high dynamic range photo was merged & tone mapped using Photomatix HDR software. 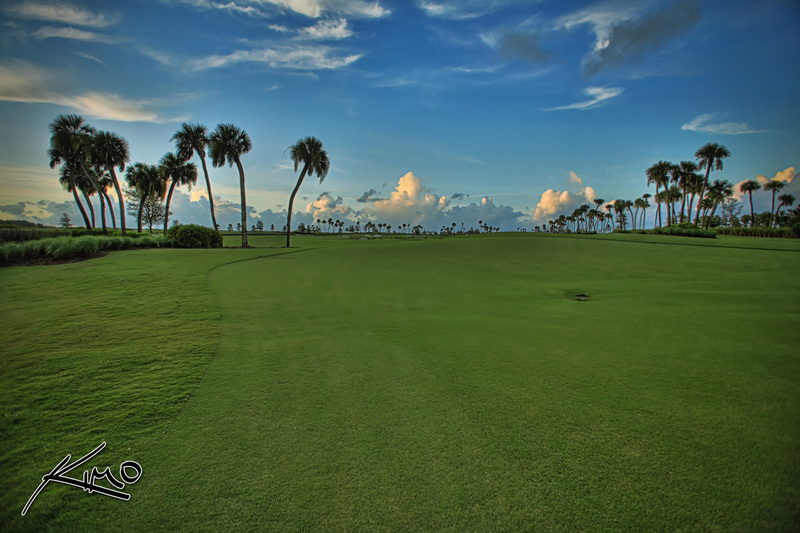 HDR photography image of the Jupiter Golf Course photographed during sunset using a Canon digital SLR camera. This high dynamic range photo was merged & tone mapped using Photomatix HDR software. 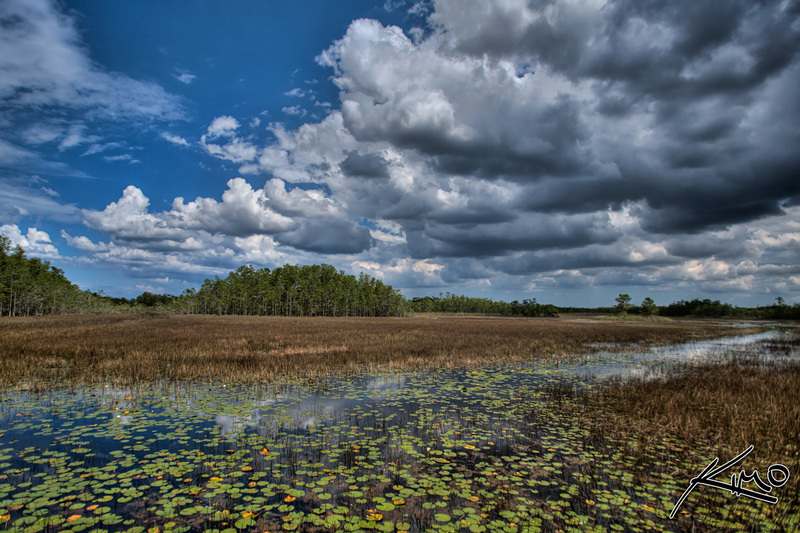 HDR photography image from Grassy Waters Wetlands. 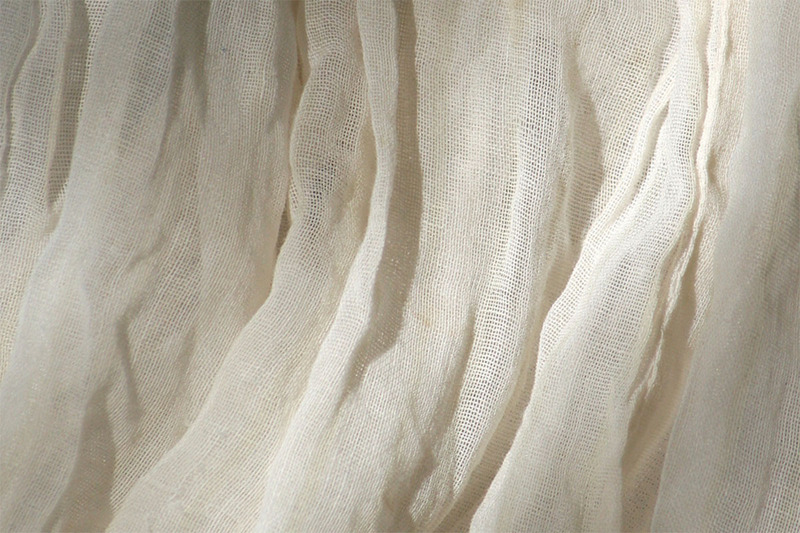 Photographed during mid afternoon using a Canon digital SLR camera. This high dynamic range photo was merged & tone mapped using Photomatix. 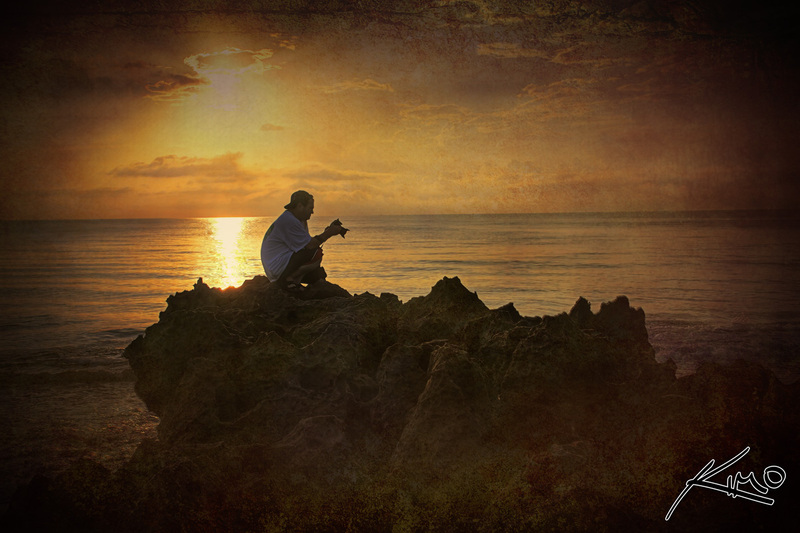 HDR photography of a photographer buddy shooting rocks at Coral Cove Park. Photo taken during sunrise using a Canon 5D MK1. High dynamic range image was merged & tone mapped using Photomatix. 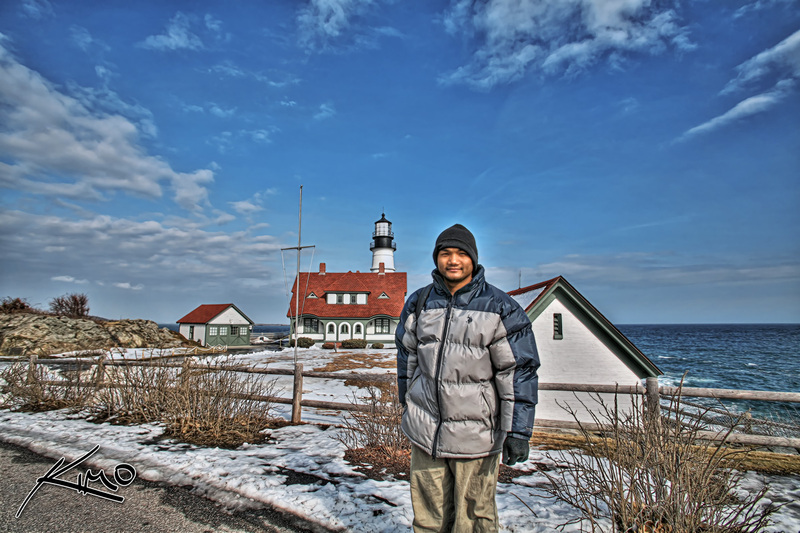 HDR photography self portrait at Cape Elizabeth using a Canon digital SLR camera. This high dynamic range photo was merged & tone mapped using Photomatix HDR software. 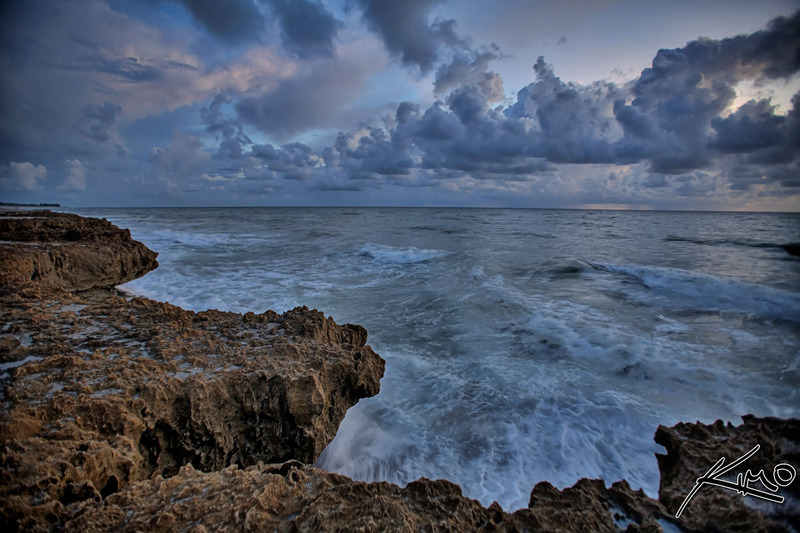 HDR photography image from Blowing Rocks in Jupiter, Florida. 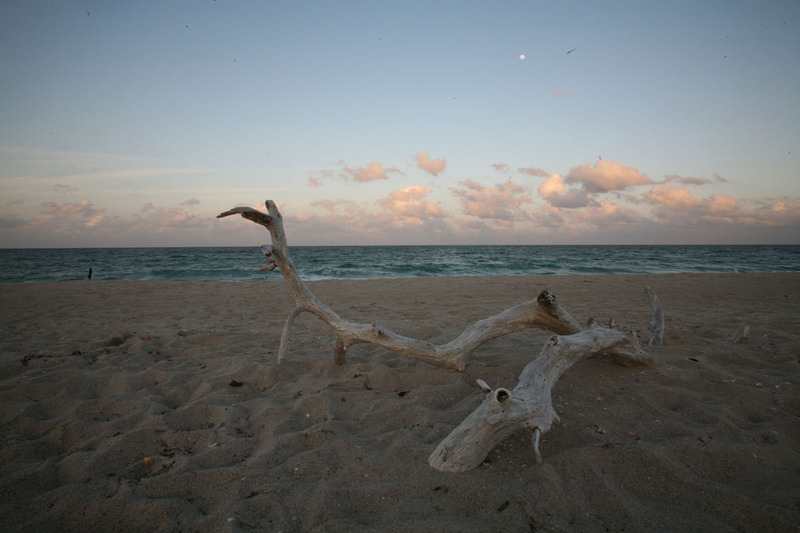 Photo taken during sunrise using a Canon digital SLR camera. This high dynamic range photo was merged & tone mapped using Photomatix HDR software. 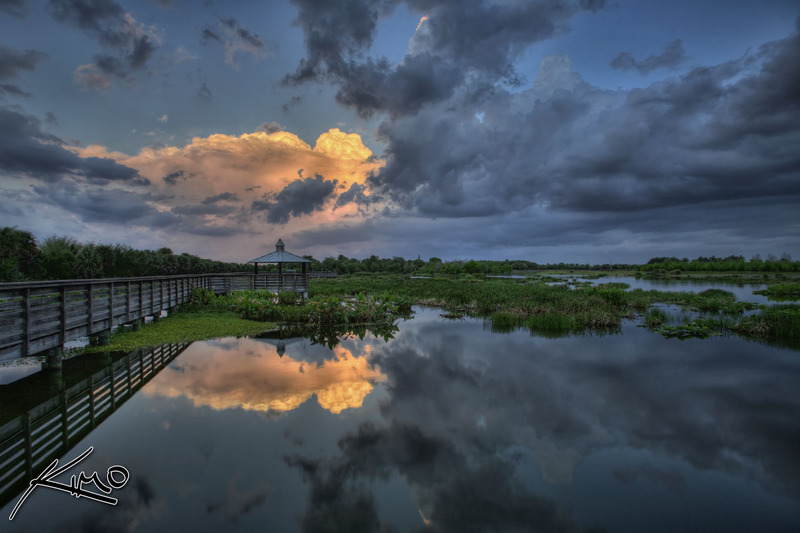 Another HDR photography shot from Wakodahatchee Wetlands in Delray Beach, Florida. 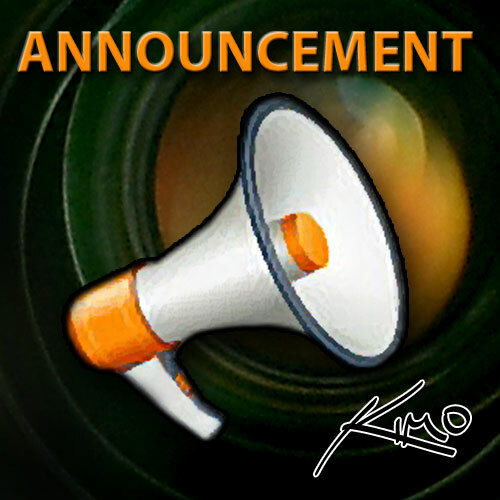 Changing a few things around on CaptainKimo.com, for those of you reading this from your email, you probably noticed you’re receiving images, well at least I hope you are. Moonrise photo taken during sunset at John D. MacArthur Beach State Park. Photo was shot during a photo outing with a local photography group. Photographing hummingbirds can become a very exhausting venture. But if you are prepared and know what to do, you’ll get some amazing shots.